Join us for Oktoberfest at the Kane Center! With a traditional German lunch featuring bratwurst, sauerkraut, goulash, potato salad, desserts and more! 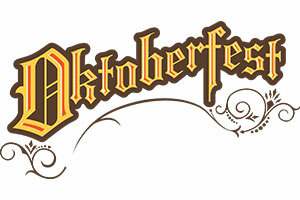 Come out and enjoy delicious food, German beer and live entertainment! Register online or call 772.223.7800.